This class can generate bar charts from a given set of values. The class provides means to define the label, value and color of each bar. The bars are drawn using HTML tables with different color values. The size of the bars is displayed in proportion to the largest bar by setting the relative width of the table cells. This way the class does not need to use dynamically generated images to represent the bars. 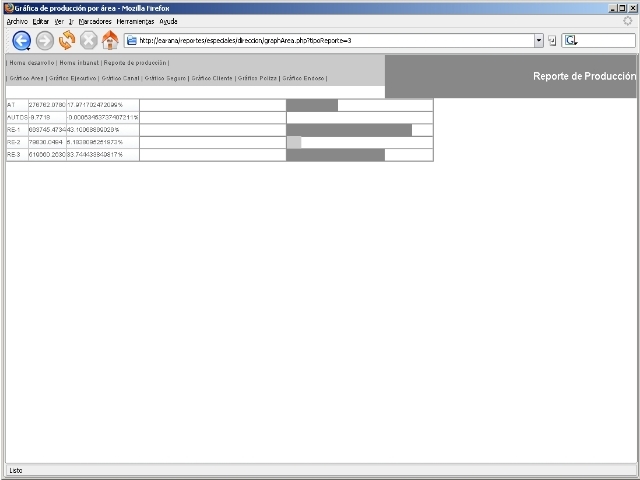 The presentation of the chart details can be configured using CSS styles.